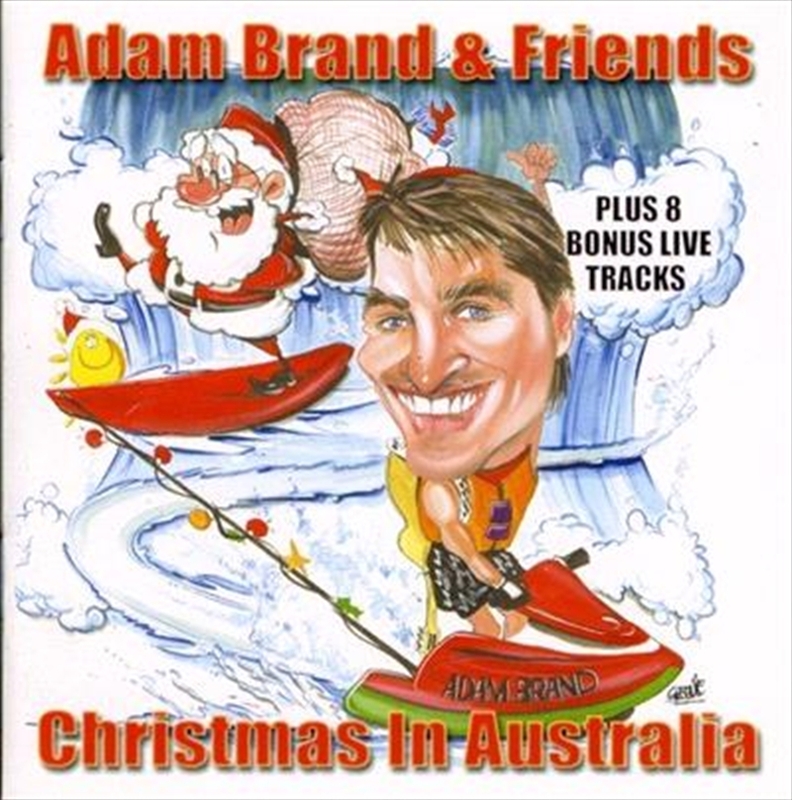 ‘Adam Brand And Friends - Christmas In Australia’ is a fun album for the whole family with a distinctly Australian feel. It celebrates Christmas down under with songs about not getting enough presents, eating too much, going to the beach and Santa arriving on a surfboard. Christmas In Australia features seven songs from Adam, three from The Sunny Cowgirls and one each from Dianna Corcoran, Jim Haynes and Brendon Walmsley as well as eight bonus tracks of Adam live in concert.